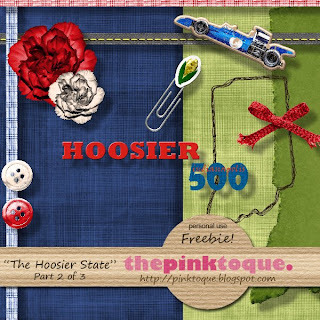 Download "The Hoosier State" Part 2 of 3 HERE! Back for part 2! Thank you!!! You're welcome! :D I can't wait to see what you do! Thank you! Your blog post will be advertised on the DigiFree Digital Scrapbooking Freebie search engine today (look for timestamp: 05 Sep [LA 12:00am, NY 02:00am, UK 07:00am, OZ 05:00pm] ). From one Hoosier expat to another, thanks for a great kit!